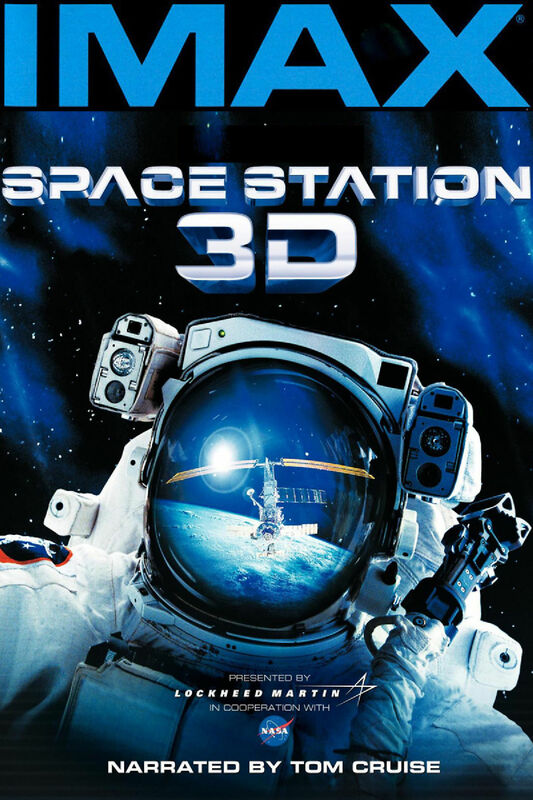 Space Station 3D was the first 3D live-action film to be shot in space. Using advanced 3D technology, the film tells the story of the greatest engineering feat since a man landed on the Moon; the on-orbit assembly of the International Space Station as it travels 220 miles above the Earth at 17,500 mph. The film included sequences that portray the force of a rocket launch, look into the depths of space, experience life in zero gravity and accompany astronauts on a space walk.